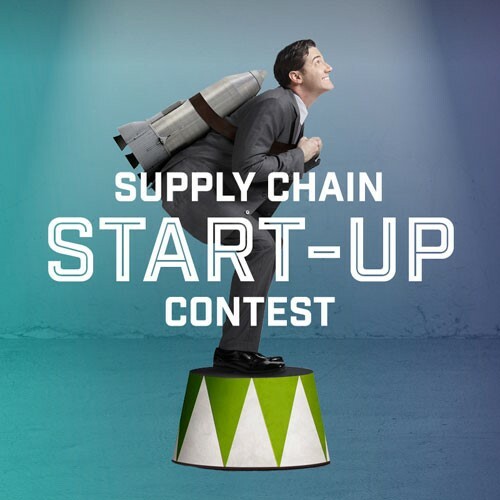 Start-ups: In response to the growing board-level interest in supply-chain start-ups, Supply Chain Media is organizing a Start-up Contest enabling start-ups to showcase their disruptive new solutions. The winner will be announced at the inNOWvate Supply Chain Event. 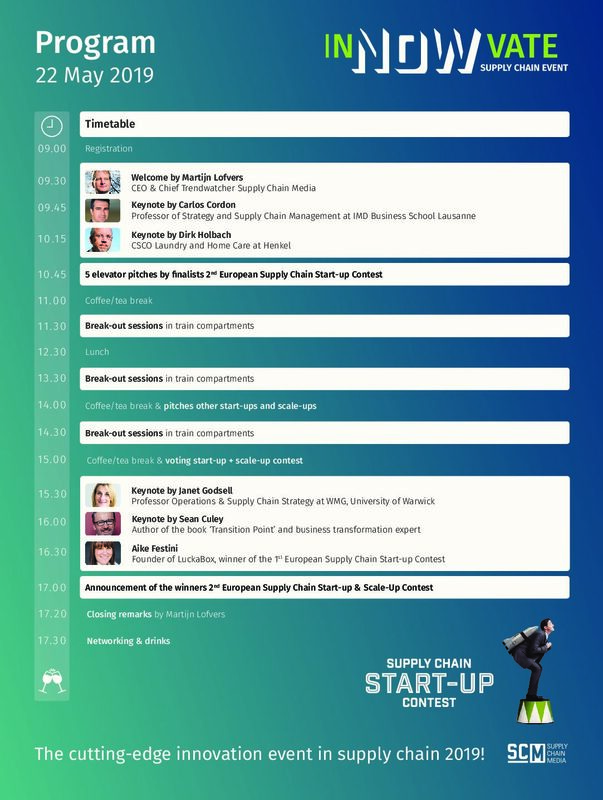 Attend the second European Supply Chain Start-up Contest and listen to the five finalists of the contest who pitch their solution for the general public in the battle for the first price: a marketing budget of € 40,000. European Start-ups with innovative supply chain solutions are invited to participate in the second European Supply Chain Start-up Contest. During inNOWvate they will present their solution and the five finalists may pitch these to the general public. The most convincing participant wins the second supply Chain start-up Award Europe and receives a marketing budget of € 40,000. What is the best approach to innovation in the current era of digitalization? 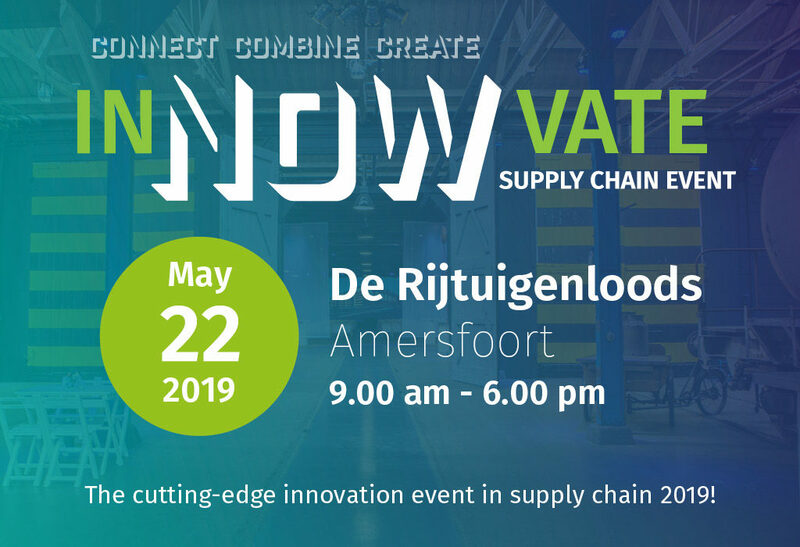 A number of high-profile keynote speakers from across Europe will be providing clear and practical answers to this question during the second edition of the inNOWvate Supply Chain Event on 22 May in Amersfoort, the Netherlands. 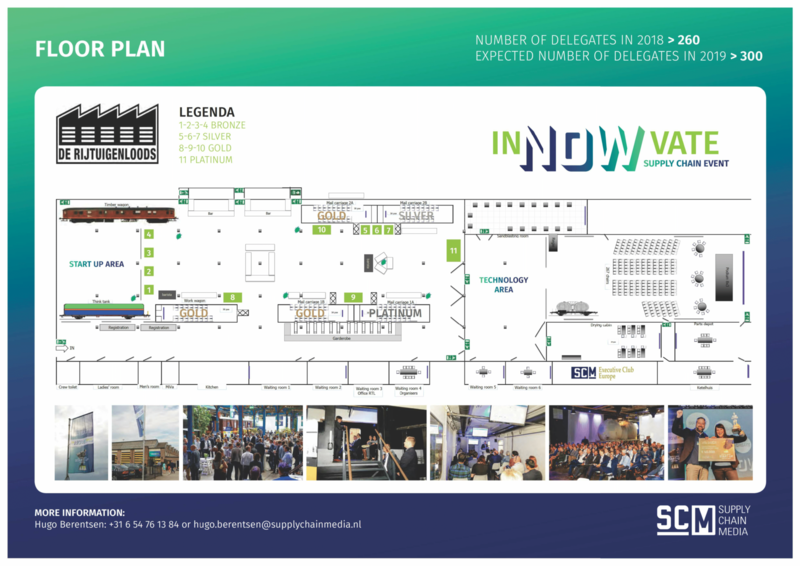 The European Supply Chain Start-up Contest will once again be an innovative feature of this event, which is organized by Supply Chain Media. Read more. “The challenge for companies often lies not in designing their digital strategy, but in executing it,” comments Cordon, Professor of Strategy and Supply Chain Management at IMD Business School in Lausanne. ‘The majority of European producers are only in the first phase of adaption of a digital supply chain’, concludes Janet, Professor at the University of Warwick. ‘When we started the digital transformation in 2013, we did not realize what that meant at the time’, admits Dirk, Chief Supply Chain Officer at Henkel Laundry & Home Care.